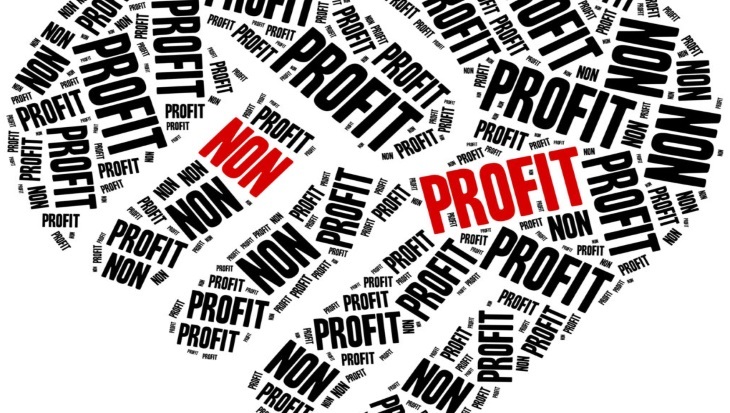 Budgeting and forecasting software for non-profits is already difficult enough. You have to keep your organization afloat while keeping donors happy, and dealing with scarce resources. There are hundreds of decisions that you need to make in regard to your future. Even a minor up-shake could be enough to derail everything you’ve built up. Questica believes you should have every possible advantage when it comes to securing your financial future. So, how can your organization survive? One way is to constantly adapt, which is made easier with Rolling Forecast Software. Budgeting generally falls into two categories: static forecast and rolling forecast. When you think of forecasting, a static forecast is probably the first thing that comes to mind. A static forecast is when you make a full 12-month plan and discard it once the year has ended and begin a new one again. In contrast, a rolling forecast is continually updated. Whenever one month of your prediction is finished, a new forecasted month is tacked onto the end of it. This way, your organization is always projecting 12 months ahead. There are benefits and disadvantages to each system. Generally, you want a static forecast when your company doesn’t usually see much change throughout the fiscal year. Rolling Forecast Software simply makes it easier to work with this kind of system, instead of having to resort to dozens of those dreaded spreadsheets. 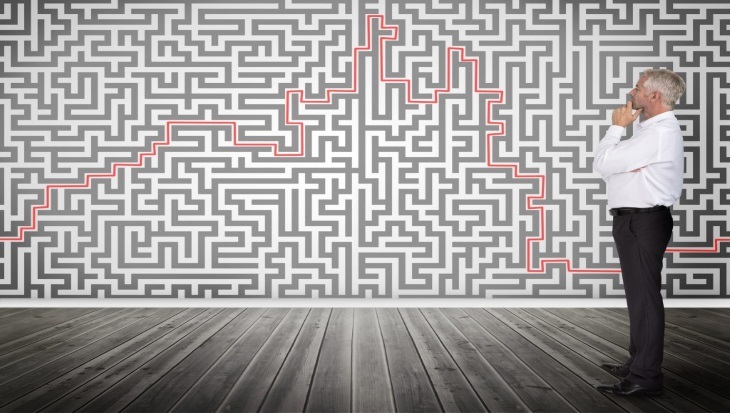 When you are working on a project that faces constantly changing conditions, you probably want to approach it with adaptive planning. Adaptive planning divides the project into smaller components to be completed over a greater length of time. If any unexpected changes occur, it is much easier to change small components than alter your course on a massive project. Rolling Forecast Software works great in tangent with this type of planning. You are always updating the budget on a monthly basis and constantly projecting 12 months ahead. Therefore, you are able to more easily adjust the forecasted budget to meet any recent changes to your project plan. In addition to changing more quickly, Rolling Forecasts also allows your business to respond with greater accuracy. Your plan is more reliable because it is adjusted constantly. Another great benefit is that you will always have a budget on hand to showcase. No matter who requests a 12-month forecast — the program manager or a board member — you will have one to give them. Your business can take advantage of promising opportunities. One of the great things about rolling forecasts is the way they allow your non-profit to make use of opportunistic endeavors. With a static forecast, your organization might be stuck doing what was already planned — or take so long to re-forecast projections that the opportunity is lost. Rolling Forecasts are easier to update and allow your company the flexibility to press an advantage. Questica believes in making budgets and forecasting easier. Our software allows for rolling forecasts and is easy to manage and organize. Check out our website if you are thinking about switching to Questica’s suite of budgeting products. You can also request a demo of your own, and start your path to hassle-free financial planning!